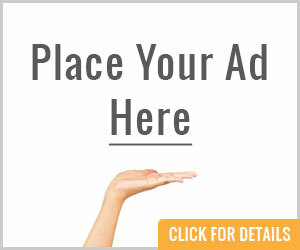 Welcome to the Michigan Dental Assistants Association (MDAA) website. As you explore our website, you’ll find information designed for our members, dental assisting students, other dental professionals and our patients. We hope this information helps you learn more about the field of dental assisting. If you don’t see what you need here, please contact us. 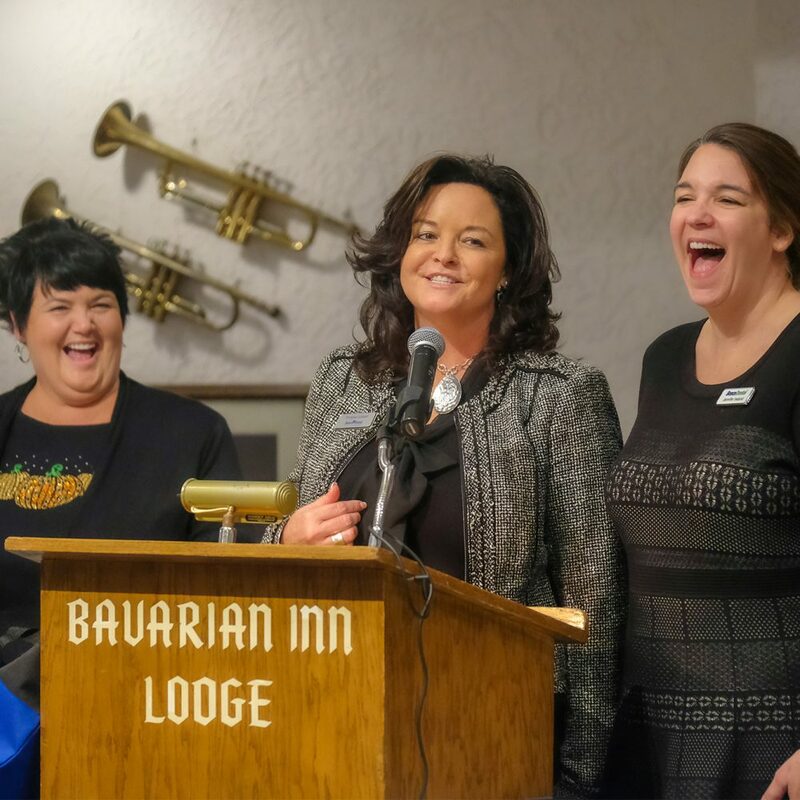 The Michigan Dental Assistants Association was established in 1947 and represents all Dental Assistants. Our members include clinical personnel who work alongside dentists in hands-on patient care. Dental Assistants also fill administrative roles, often serving as office staff or practice managers. We also work behind the scenes in dental product sales, for insurance companies, and of course, as teachers. No matter where we serve, our goal remains the same: to aid in the accessibility and delivery of quality oral health care to the public. The MDAA, its local affiliates, and our national association, the American Dental Assistants Association (ADAA), provide continuing education, professional journals, and local, state, and national meetings. Stay up to date with the latest news from MDAA. Congratulations! You’ve chosen to study an exciting and important part of the dental field. 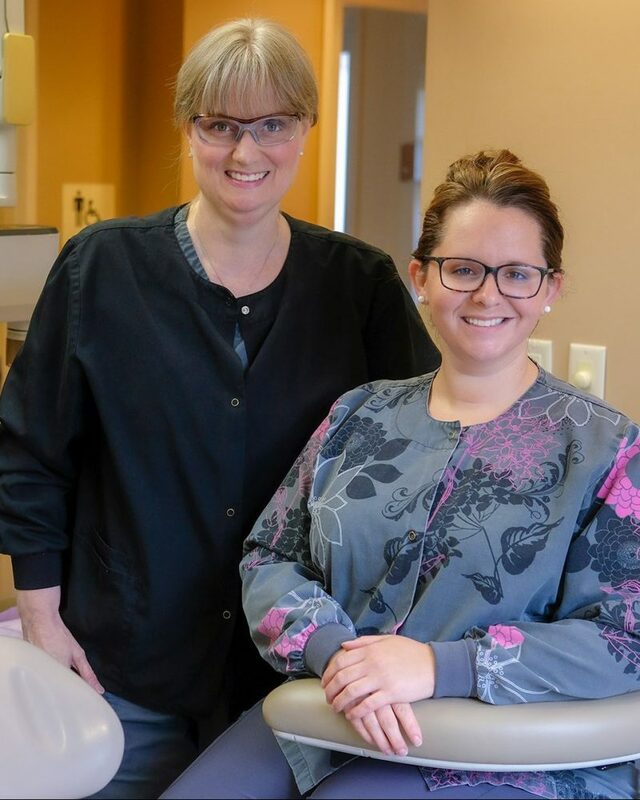 As a Dental Assistant, you’ll work as part of a team of people dedicated to improving the oral health and overall well-being of patients. 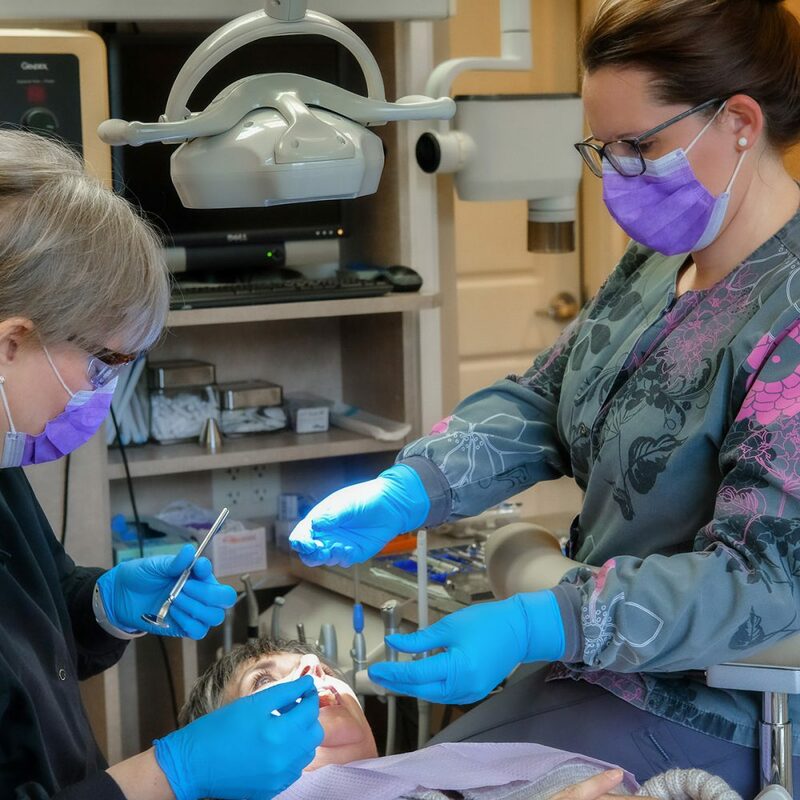 Dental Assisting is n a fast-paced career that calls on you to use both interpersonal and technical skills to help patients realize their best possible health. In 2014, there were more than 310,000 Dental Assistants in the nation. Experts expect that number to grow 18 percent by 2024, making it one of the fastest-growing occupations in the country. Our student members benefit from educational opportunities, access to professional journals, and job listings. For more information please go to our “Students and Instructors” page. 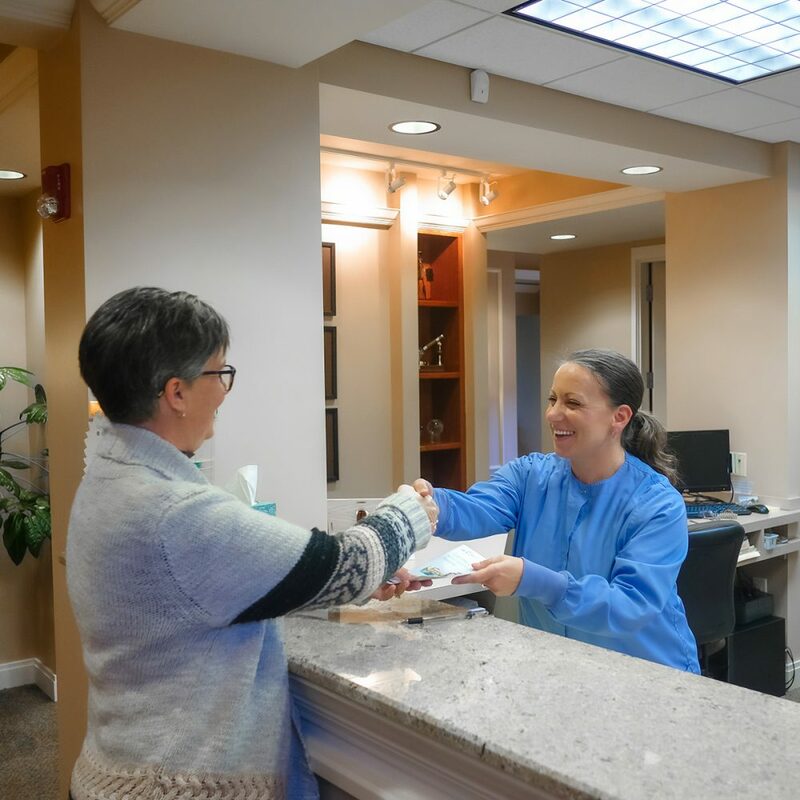 Whether you’re visiting a general dentist or a specialist, such as a periodontist, orthodontist, or oral surgeon, you can are likely to encounter a skilled and compassionate Dental Assistant. Dental Assistants work in every type of dental office performing a variety of highly-technical, skilled tasks. Our daily duties include helping with direct patient care as well as behind-the-scenes office management. A Dental Assistant is likely to ask about your medical history and help the dentist during your procedure. We are a key part of making sure you feel comfortable before, during, and after treatments. You can trust us to explain oral hygiene practices, including proper brushing and flossing as well as post-surgical care. We are often responsible for taking and developing x-rays. In many offices, a Dental Assistant serves as the infection control officer, developing protocols and sterilizing instruments and equipment. We handle many office and practice management tasks. You’ll often see us working on a computer to schedule appointments, send invoices for services, and order supplies. Dental Assistants wear many hats on the job; but we also wear many hats in our personal lives. We might be moms, sisters, brothers, dads, snowmobilers, sun worshipers, Snoopy fans, sports fanatics, Roller Derby heros, artists, photographers, teachers, Wizard of Oz Lovers, students, parental caregivers, Golfing Grandmas, volunteers, etc. To contact an MDAA associate, use the form below.